Blog > 100,000 likes on facebook! 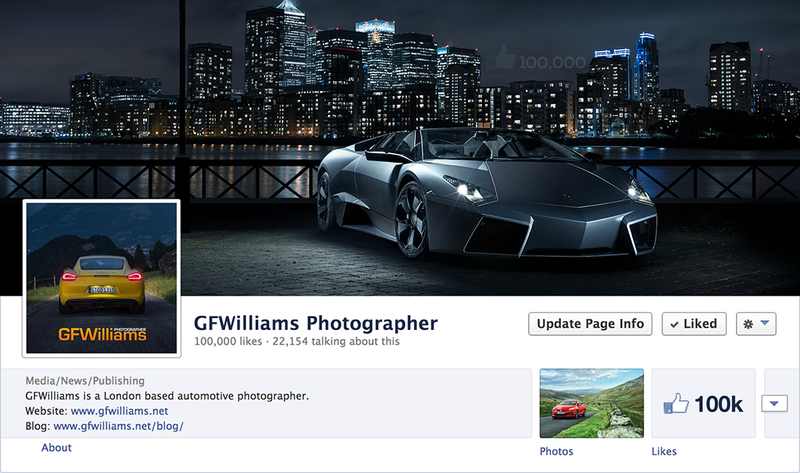 Today I have reason to celebrate, my facebook page “GFWilliams Photographer” has just hit 100,000 likes! I’m looking forward to doing more projects soon involving the facebook community, so keep an eye out on my page and please all keep telling your friends.